A typical western closet is about 16" in height. This is very low for many seniors and those with recent knee surgery. So they find it very difficult to sit down and get up from the toilet seat. 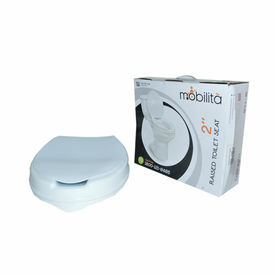 The toilet raiser is a easy to install device that can provide additional height. 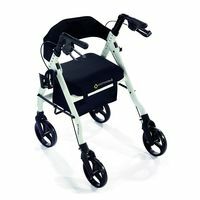 Made of good grade plastic, the raiser comes with a lid and simple clamps to hold it firmly in place. Easy to clean, extremely hygenic and comfortable. Comes in 3 heights and fits most western closets. A typical western closet is about 16" in height. 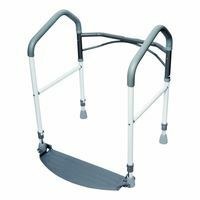 This is very low for many seniors and those with recent knee surgery. So they find it very difficult to sit down and get up from the toilet seat. 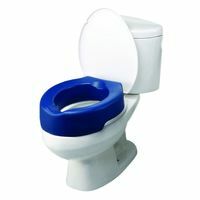 The toilet raiser is a easy to install device that can provide additional height. 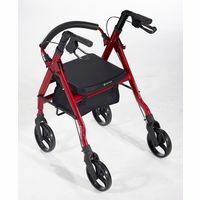 Made of good grade plastic, the raiser comes with a lid and simple clamps to hold it firmly in place. Easy to clean, extremely hygenic and comfortable. Comes in 3 heights and fits most western closets.